Academic year: September to June. Organization of the higher education The Netherlands has two main types of higher education: university education, and higher professional education, which is offered at the polytechnics and colleges known in the Netherlands as hogescholen. The universities train students for the independent practice of science. The hogescholen are more practice oriented; they prepare students directly for careers. Transfer between the two types of higher education is possible. Education for foreign students started in the 1950s when specialized Institutes for International Education were established. Their main objective has been to offer high quality education to foreign students, especially comming from developing countries and countries in transition. Today, 14 Institutes of International Education provide over 150 specialized courses designed primarily for professionals who have already embarked on their careers. The courses are practically oriented. They can be adapted to suit individual needs and wishes. The courses introduce participants to new methods and techniques. But more than this, they make sure that the participants will know how to apply their new knowledge when they get back home. At the same time, 14 universities and 70 institutes of higher professional education are conducting some of their courses in English for the benefit of exchange and other foreign students. These include courses that are part of regular degree programmes, as well as special courses. Students taking regular courses can earn credits, and eventually the quivalent of a bachelor’s or master’s degree. A full study programme may take 4 or 5 years to complete; more commonly, foreign students transfer the credits they have earned in the Netherlands and graduate from their own institutions. Dutch universities, hogescholen and specialized institutes often work together, and many have exchange arrangements with partner institutions in other countries. Dutch higher education is regulated by Dutch law. Courses are concluded with a certificate of attendance, a postgraduate diploma, a bachelor’s degree or a master’s degree. Their duration varies from several weeks for a certificate, to several months for a diploma, to a year or more for a degree. Admission requirements. Most courses are at post-graduate level and relatively short. A bachelor’s degree or its equivalent is a prerequisite for most of these courses, plus at least some years of professional experience, or a diploma from an advanced form of secondary-school. Immigration requirements. EU students and from the European Economic Area (Austria, Belgium, Denmark, Finland, France, Germany, Greece, Iceland, Ireland, Italy, Liechtenstein, Luxembourg, Monaco, Norway, Portugal, Spain, Sweden, Switzerland and the United Kingdom) need a valid passport or national identity card. Non-EU students need an entry visa (in many cases, the receiving institutions helps with the application procedure). They have to apply for a visa and a residence permit in their home country which is only granted for the duration of the training. With such a residence permit they are not allowed to work in Netherlands. A health insurance is also need (for more information, contact the Netherlands embassy or diplomatic representative in the candidate’s own country). Language proficiency required. In regular degree programmes, the language of instruction is usually Dutch. In general a test before admitting to a degree programme is required by the university or hogeschool. 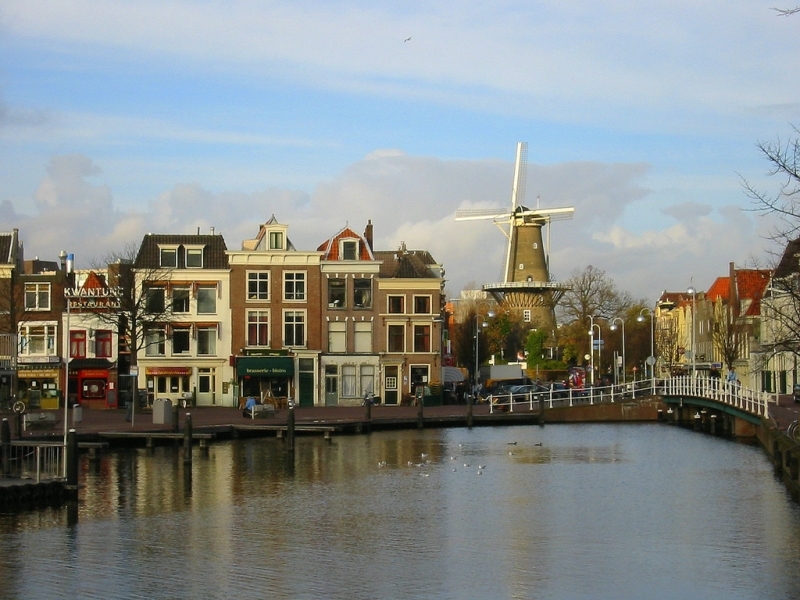 Most universities organize Dutch language courses. There are also schools and other teaching institutions, all non-university, which organized Dutch-language courses for foreigners. For international education, a good command of English is an absolute necessity. For many courses, a TOEFL score of at least 550 is a requirement. Only in a few cases is supplementary language instruction available. Expenses for one academic year. More or less Fl14,000 and for international education tuition fees vary between Fl200 and Fl30,000. Ministry of Education and Science, Central Direction Information, Library and International relations, P.O. Box 25000, 2700 LZ Zoetermeer. Ministry of Foreign Affairs, Section Training in the Netherlands (DPO/OL), P.O. Box 20061, 2500 EB Den Haag (for postgraduate students from developing countries only). 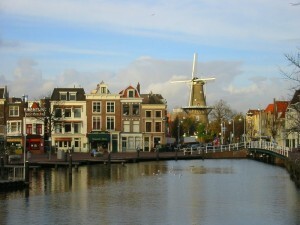 Netherlands embassies and consulates abroad (including, in the United States of America, Netherlands Information Centers in New York, San Francisco and Holland, Michigan). Netherlands Organization for International Co-operation in Higher Education (NUFFIC), P.O. Box 29777, 2502 LT Den Haag (assessment of the value of foreign diplomas in terms of the Dutch system, plus administration of fellowship programmes and project management). Foreign Student Service, Oranje Nassaulaan 5, 1075 AH Amsterdam (study information, ISIS student insurance policies, help with accommodation, cultural excursions, cooperation with International Students’ Clubs in university towns). Netherlands Office for Foreign Student Relations, Rapenburg 6, Leiden (information service and language and orientation courses for foreign students). 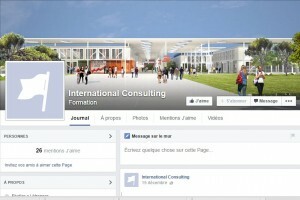 International Federation of Interior Design, P.O. Box 19126, 1000 GC Amsterdam (facilitates contacts between students and educational institutions admitting foreign students for less than the full course). Higher Education in the Netherlands (in English); free, from the Ministry of Education, Culture and Science and Netherlands diplomatic representatives. Catalogue of International Courses Offered in the Netherlands (1998-1999) contains detailed information on: Scholarships and Fellowships for Foreign Students. Study in the Netherlands (1997), NUFFIC; free (2 editions: Europe, World). The Netherlands Fellowships Programme (1997) (in English), Ministry of Foreign Affairs or NUFFIC; free. An introduction to living in Holland, NUFFIC. A practical guide to living in Holland, NUFFIC.